Some say LeBron James is the greatest basketball player of all time. I'm more of a Jordan guy myself, but time will tell. There's no denying, however, that LeBron is one of the most formidable athletes ever to play in any sport. He's a master at his craft, excelling in almost all areas of the game, and while he doesn't always come out on top, he certainly does so frequently enough. One thing is certain: When LeBron takes a shot, whether he makes it or misses it, the attempt itself is the result of a calculated series of choices all leading to an effort to achieve a result. With rare exception, LeBron doesn't fire off a ball hoping for the best. He believes that as a result of practice, training, and a strategic analysis of the situation that any shot he takes has a chance to end in a score. As a voice actor, are you playing like LeBron? Or are you shooting wildly, hoping something will go in the net? I'm a big believer in the numbers game for most VO talenT: you do have to present yourself to as many potential buyers as possible in order to find the ones who are interested in your sound. Nevertheless, I always get concerned when I see a talent post, "I hope I book this audition." Hope should never enter into the equation. Regardless of whether you are doing five auditions a day or 50, each one should reflect a calculated choice to make an effort that has a realistic opportunity to lead to a positive outcome. It means you need to be honest about your strengths and weaknesses. You should train as much as possible to turn weaknesses into strengths, but also accept and understand that not every amazing horse is cut out to be a great duck. I am blessed to be fairly versatile as a VO, but if I start seeing directions points that the buyer wants an 18-25 year old sound, I generally don't make the effort to audition. Even though I'm confident in my ability to nail the read itself, I know that I'm throwing up a wild heave from half court hoping for the best, with little expectation of success. 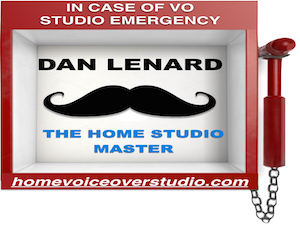 Know who you are as a voice actor. If you have pipes like Don LaFontaine but that's where you stay, then explainer videos are probably not going to be for you. If you've got a slick and polished sound but have trouble dropping your guard and getting a little crazy, then maybe video games aren't your bag. 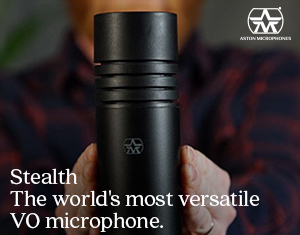 If you sound like the girl next door but struggle with nine-syllable words and large blocks of text, medical narration might not be your thing. Get coaching, sure, but also realize that you don't have to be a jack of all trades in this business. Find what you do well, and become a master. Like LeBron. 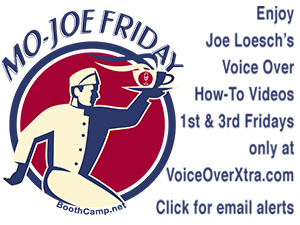 J. Michael Collins is a multi-award winning voice actor, coach and demo producer with over 20 years of full time experience. 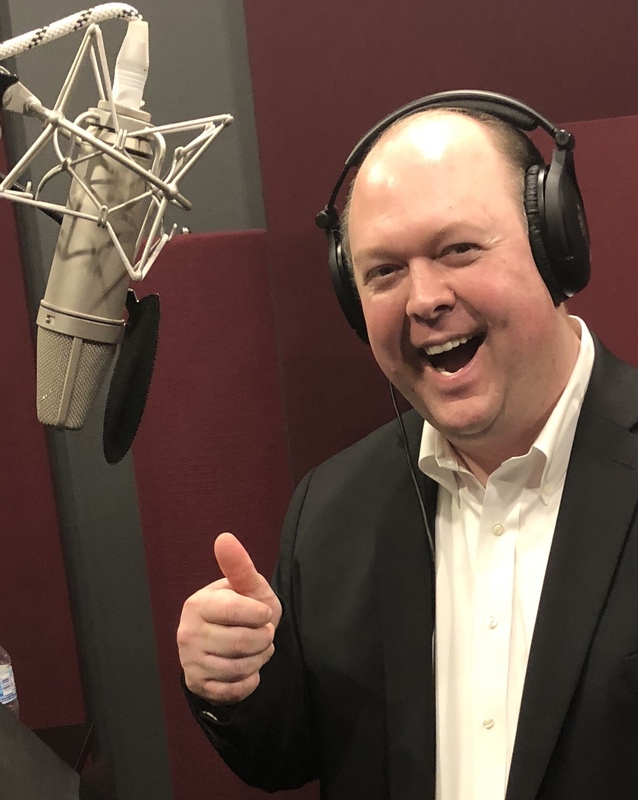 Renown for his business savvy, J. Michael has helped hundreds of voice talents develop careers ranging from the classic LA/union path to the ever expanding world of online casting. With a keen eye for the latest trends, and a deep sense of community spirit, teaches how to find success without compromising your value. Loved this! It resonates for me in a "keeping in mind your clear objectives" sort of way. When I was a stage actor, twice a year I'd audition at conferences where I had 90 seconds to act and sing for 100 theatre companies, and I'd book my whole year. I had to be specific in showing the casting directors what my "type" was, my vocal range and style, my acting chops in how I was marketing myself (dramatic, comedic, Classical) & my degree of proficiency. 1 song, 1 monologue, and the choices I made resulted in how many callbacks I got, and therefore how much I worked that year. 1) "He who lives on Hope...starves to death!" 2) Even if the producer's spec state "25 to 40 years old voice"
I still at way past 60 like to audition with perhaps 3 or 4 takes....to show my versatility...that I can be directed...that perhaps there are other jobs coming up for an older voice and the client might remember me. I am a farmer planting seeds for next year's crop.